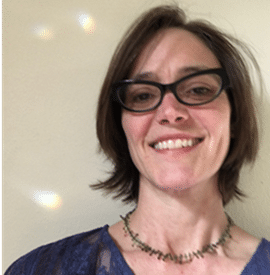 I’ve been in the healing arts since 1997, as a bodyworker and a Reiki Practitioner, and more recently, as a teacher of movement through the Feldenkrais Method and yoga. Born and raised on the east coast, I moved to Seattle in 1997, seeking my destiny and looking for like minded people to explore progressive ideas about health and wellness. I began taking classes with Training in Power™ in 2001, and it was the first time I’d really had the chance to acknowledge my own need for healing on such a deep level. This work has afforded me a sense of clarity and freedom from imposed limitations. The understanding of energetic dynamics has become an invaluable part of all of my life’s endeavors. Classes held in West Seattle, WA on Sunday beginning July 8th at 12:00pm.